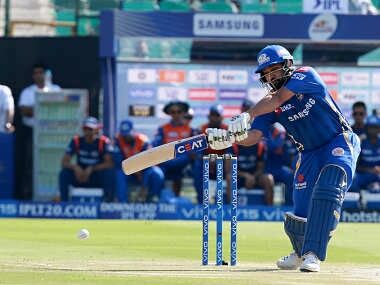 Better known as Rohit Sharma's childhood coach, Dinesh Lad is a former Western Railway cricketer, who has been summoned by his employers to set the senior team's house in order. 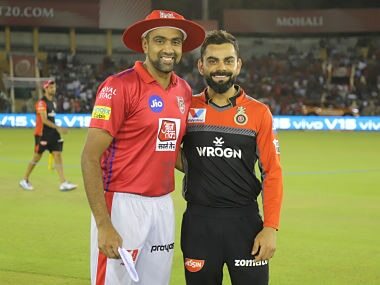 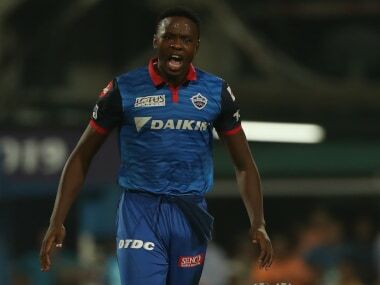 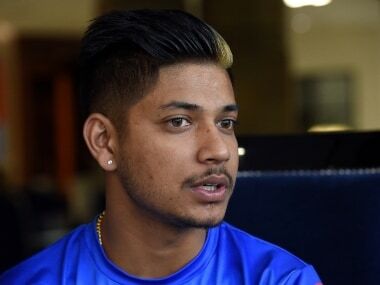 New Delhi: It can be difficult for a father to "plot" his son's dismissal but Railways' observer Dinesh Lad has been handed the unenviable task — to devise a strategy for his in-form son Siddhesh — who plays for Mumbai. 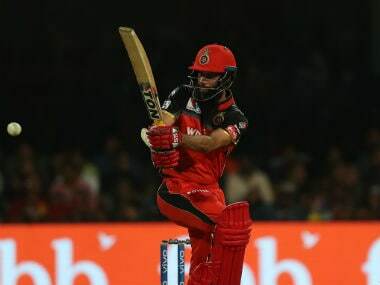 The infamous polluted air of the national capital made its presence felt during the post-lunch session when Siddhesh was seen wearing black anti-pollution mask while batting. 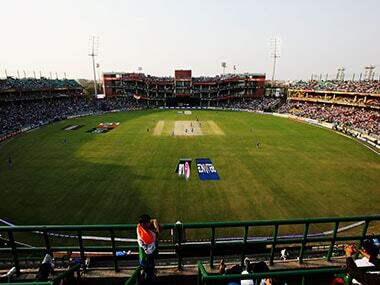 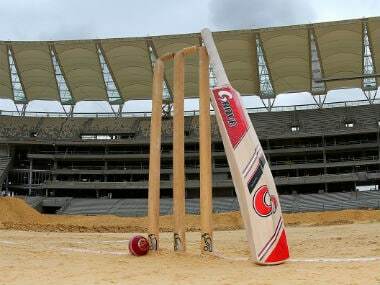 The Test match continued but it was decided by the BCCI that it will not schedule any international matches — especially Test match — in the capital at this time of the year.